Artificial poultry eggs are perfect for use in your chicken coop nesting boxes or even decorative use. 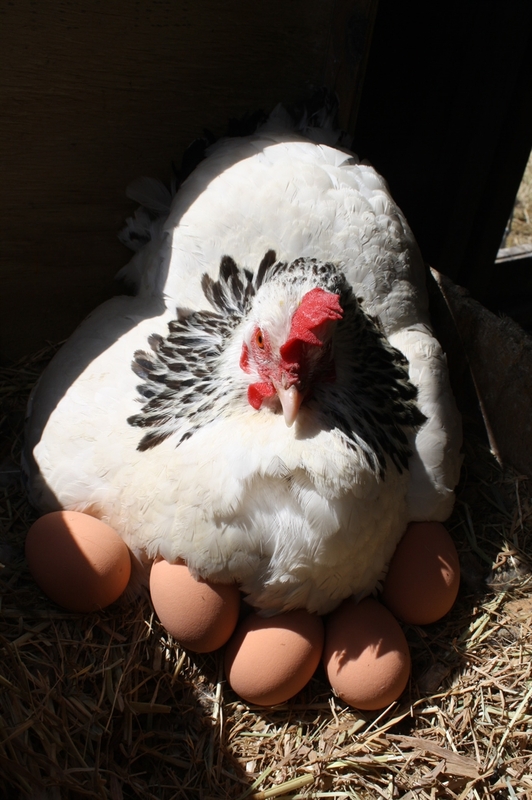 Brooding eggs are ideal to show new additions to your coop where you want them to lay, some claim that by leaving eggs in your nesting boxes will even encourage your chooks to lay. Another handy use is for brooding hens, great to place under hens whilst they wait for you to set her on the real thing (if at all). These amazingly realistic poultry eggs are suitable for both bantams, medium and heavy breeds and even ducks. The Rubber eggs are so real, even the size, weight and colour is identical to your average egg. Will also make great decorations for the artistically minded.